Connect your PrestaShop store with eBay. Manage all your inventory in one place. Save your time by controlling eBay Listing through PrestaShop. 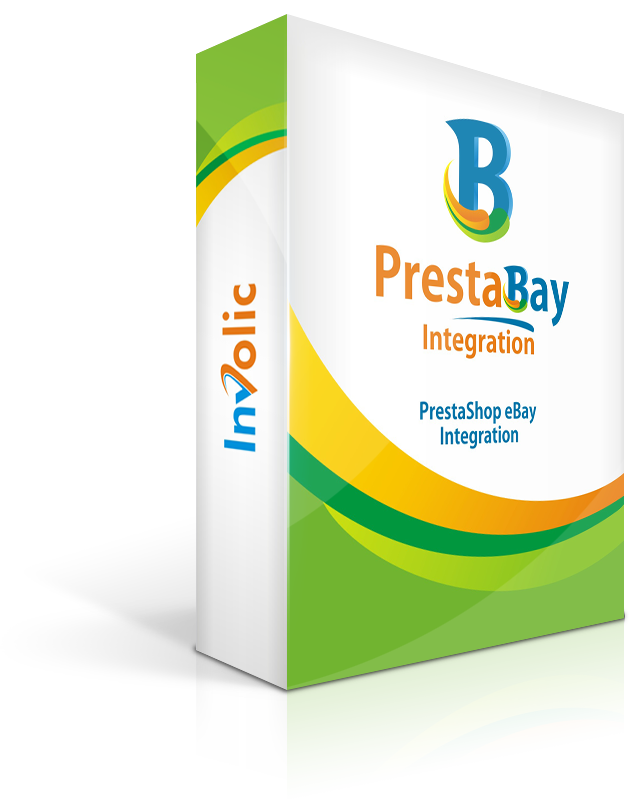 PrestaBay - eBay Integration Module allow add, remove or update multiple products on eBay site. Using this module, you can create special profiles to convert product from PrestaShop to eBay Items. The module allows easy manage your eBay items using PrestaShop administration panel. Easy install, easy to use. Multiple eBay accounts support. Testing and Live environment. Test on eBay sandbox, before sends item lives. This module recommended for all PrestaShop store owners who sell or interested in the sale of products on eBay using easy listing management. Save your time and money by controlling eBay Listing through PrestaShop. Allow creating Auction and Fixed Price Listings on ebay from PrestaShop products. Support Stock Level Synchronization, Auto-stop, and Auto-Relist possibility. Downloads ebay orders and import it into PrestaShop. Synchronize Order Status in both places. We take care to our product and help the customer if they have difficulty with its usage. You can list item into any of 22 supported ebay Marketplaces. 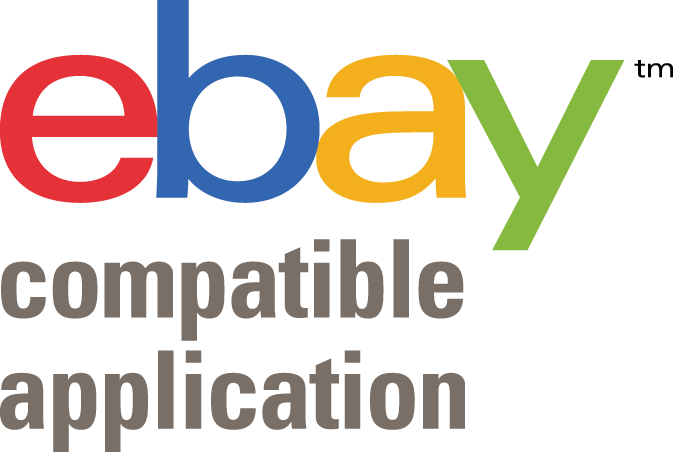 The module supports multiple ebay accounts. Send Item to marketplace correct language. Create multi-language description. Send Product with combination as Variation Listings. Built-in Gallery in Description, Variation Images, Super-Size image — all support in module. Have full support of eBay Item Identify. Send EAN/UPC code, or indicate that item does not need it. Create Advanced description template for your ebay listing. Send delivery price based on PrestaShop Product price or weight. Advanced pricing logic for eBay Items based on date in your PrestaShop Product. Include support for ebay Business Policy feature. Fully compatible with ebay Active Content policy. Module interface translated in 5 languages. * Exceed cost 2€ for every additional 1.000€ on top of allowed monthly sales volume. If you exceed your monthly sales volume, additional payment will be needed. ** Monthly price calculated as average subscription cost for a month. Subscription billed yearly. How it difficult to install the module? Module installation if pretty easy. Please check our guide connected to installation How to Install. If you have difficult, we are ready to help you with installation and initial configuration. What type of ebay account I should have? Module can work with any type of ebay accounts. If you have store subscription that it's possible list item into specific Store Category. If you don't have it, no problem. Does module work with my PrestaShop installation? We have a full support of PrestaShop versions 1.7, 1.6, 1.5, 1.4. Please notice that module does not work in PrestaBox or hosting offered by PrestaShop cloud. If you not sure, please contact us. Where can I find a manual for the module? There few ways to request support. Does there any special requirements for hosting? The after sale service is always fast and efficient. The module is very complete and allows to manage products one by one or in bulk unlike the native Prestashop module which is not flexible at all. Very satisfied with Prestabay! 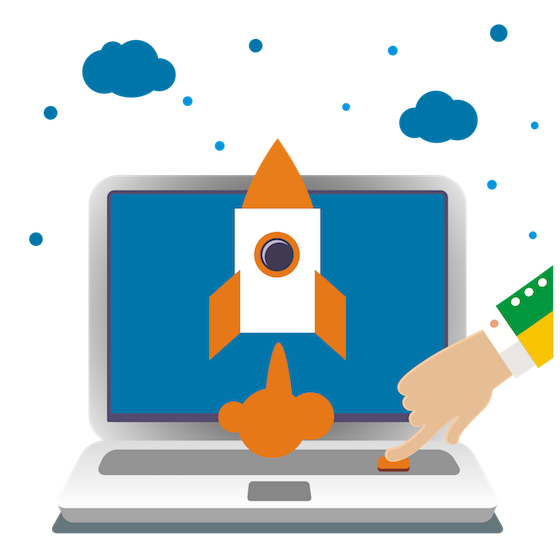 Fix Description Template: Feature Tag inserted without started "["